Contemporary and Convenient Driver Training. 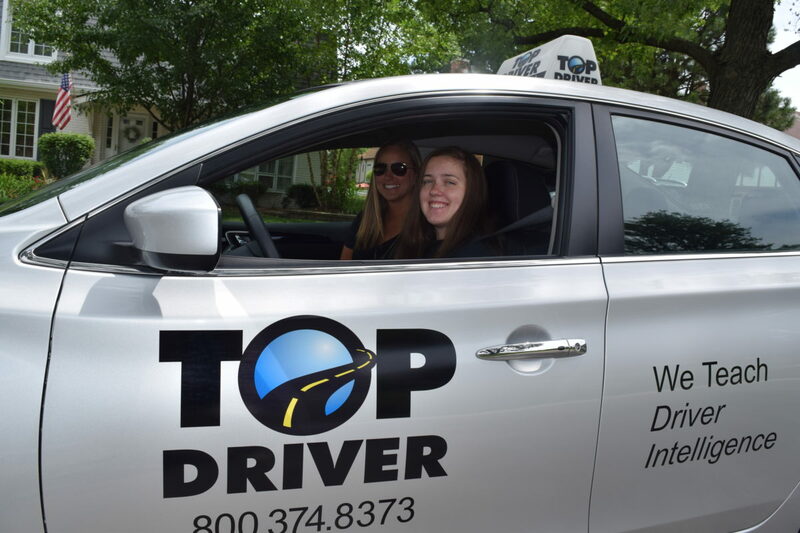 Your teen can receive the highest quality driver training in the convenience of their school as Top Driver provides driver education at Cove School. 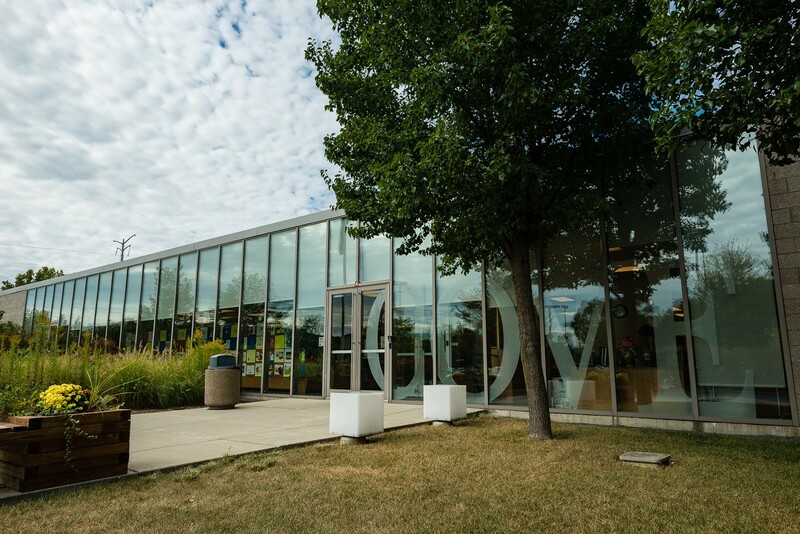 We offer a variety of programs that will fit your schedule. Call us at 800-374-8373 to enroll, schedule driving lessons or ask about learners permits, driving tests and what makes Top Driver the nation’s premier driving school. Top Driver has reinvented every element of driver education to make it engaging and convenient for students and their parents. It is contemporary training that fits in your busy life.